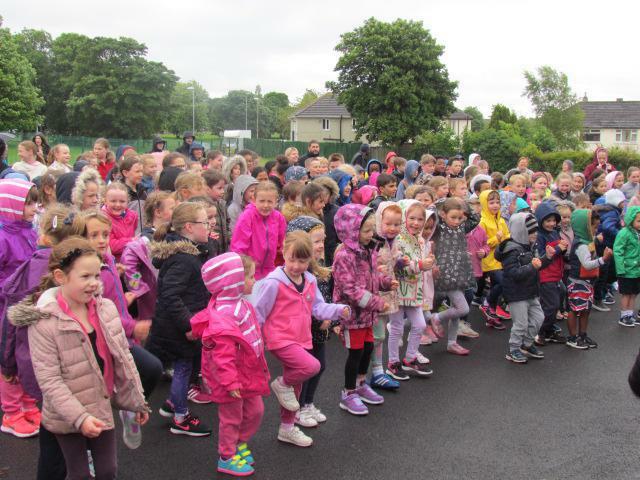 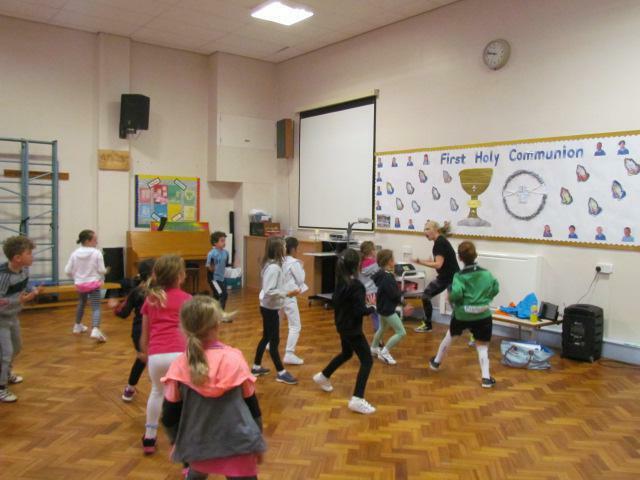 St. Paul's Focus on Fitness continues despite the weather! 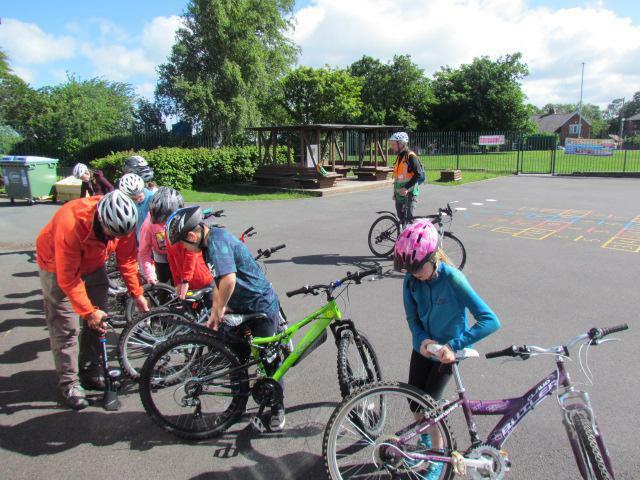 Over the last few days St. Paul's pupils have enjoyed participating in a variety of different activities. 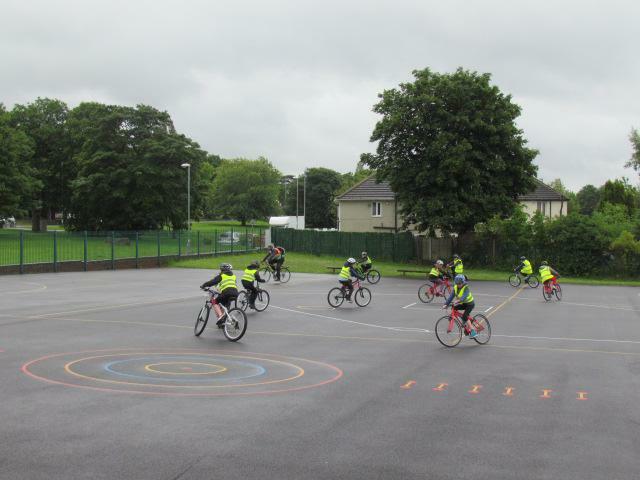 Each year group have had the opportunity to bring their bikes and scooters into school for a class cycle session. 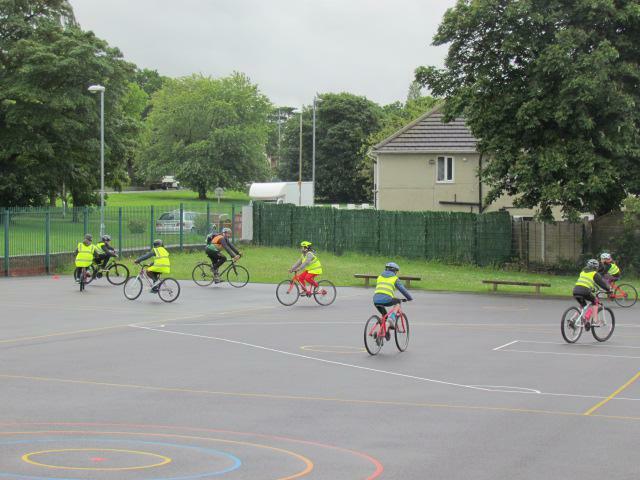 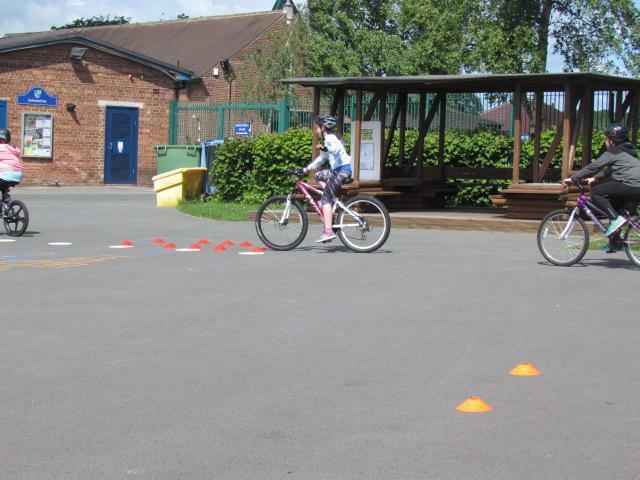 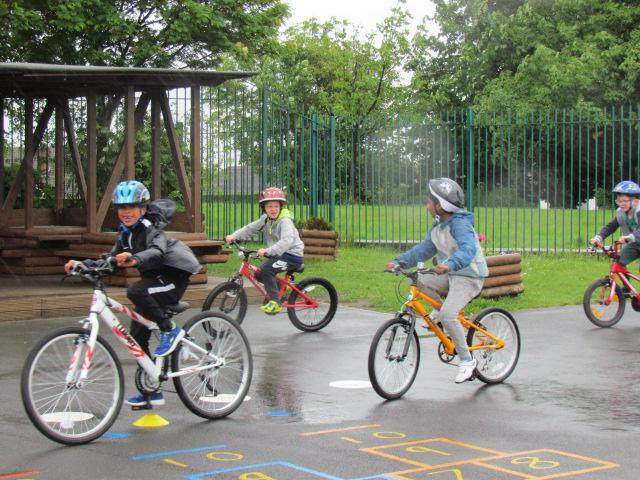 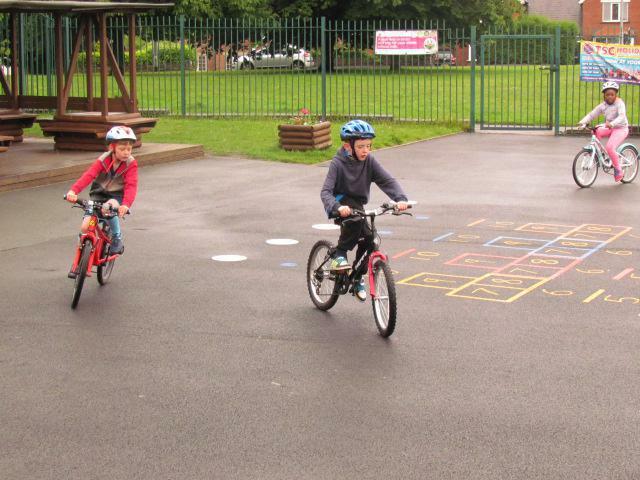 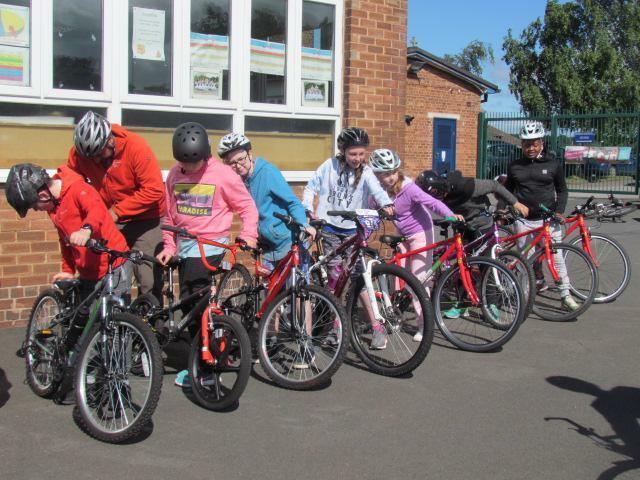 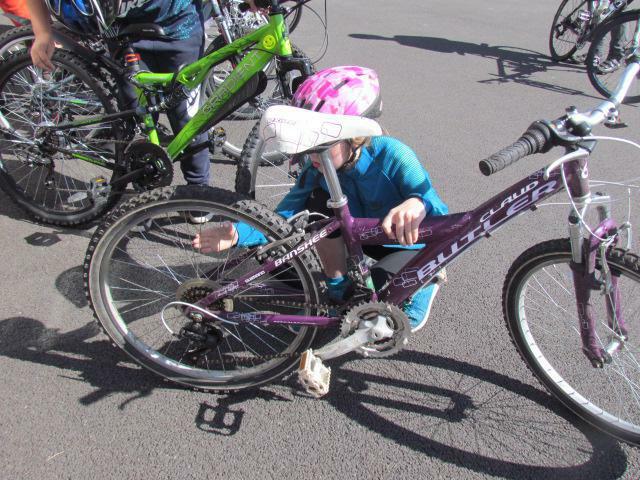 In addition to this Y6 have taken part in the Bikeability programme run by Leeds City Council. 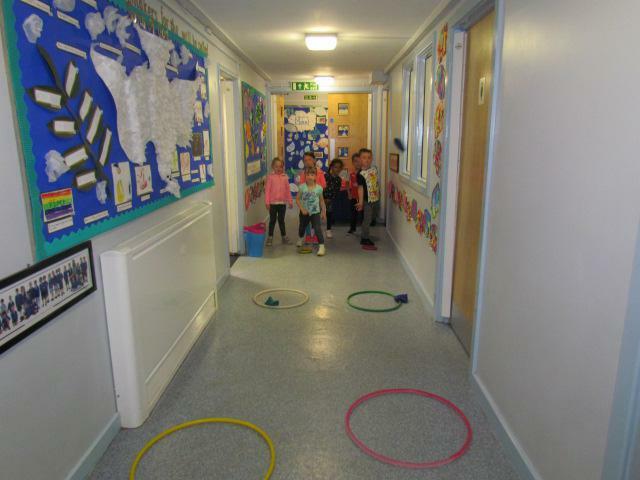 All week, Reception class have been making innovative use of any indoor available space, developing their physical motor skills. 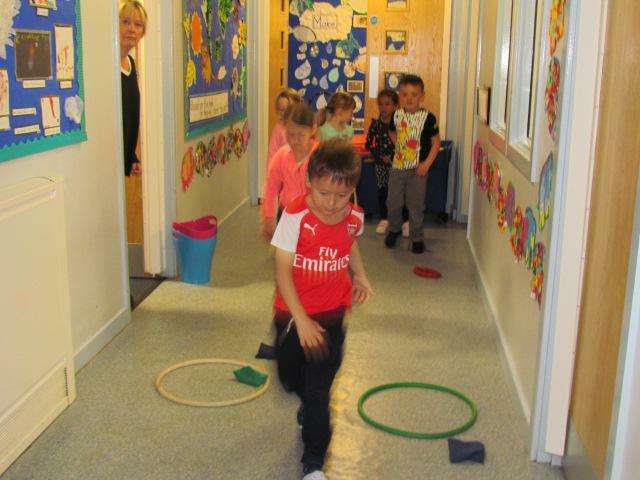 They all now have super co-ordination, balance and agility! 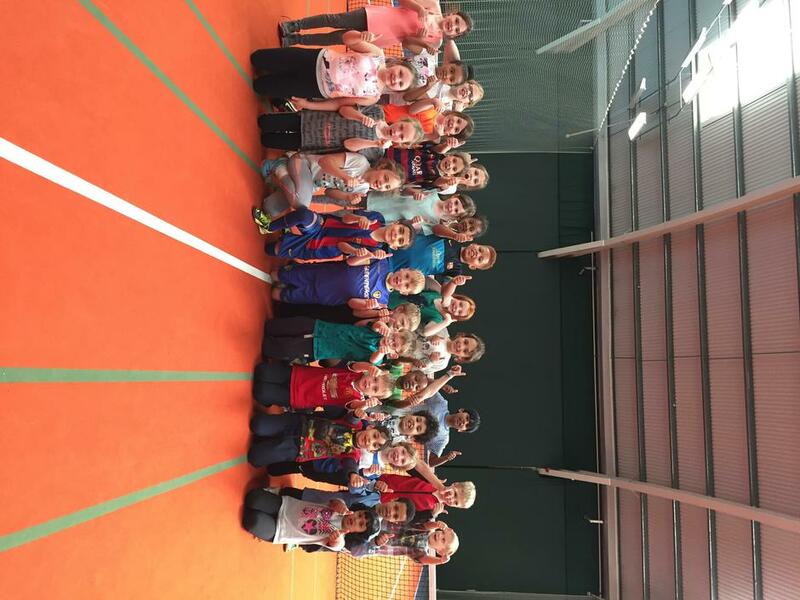 Y1 through to Y6 had a great time when they visited David Lloyd, playing parachute games and other fun activities. 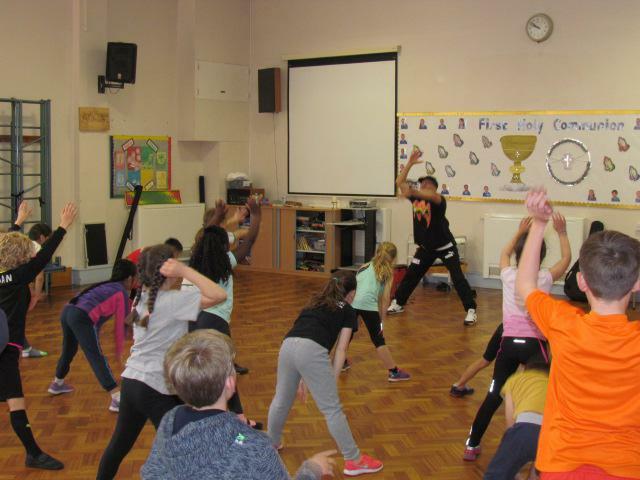 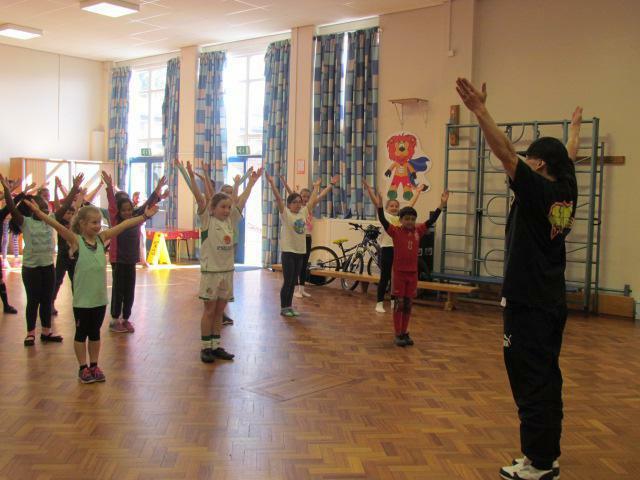 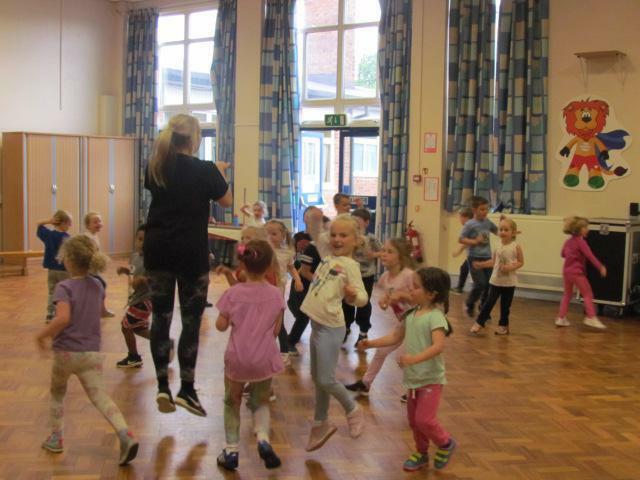 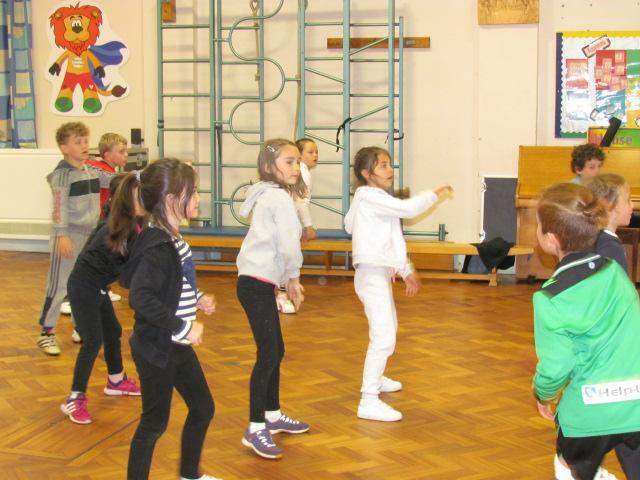 Hayley from Elevation Dance returned to school and delivered a brilliant dance session for the children in KS1. 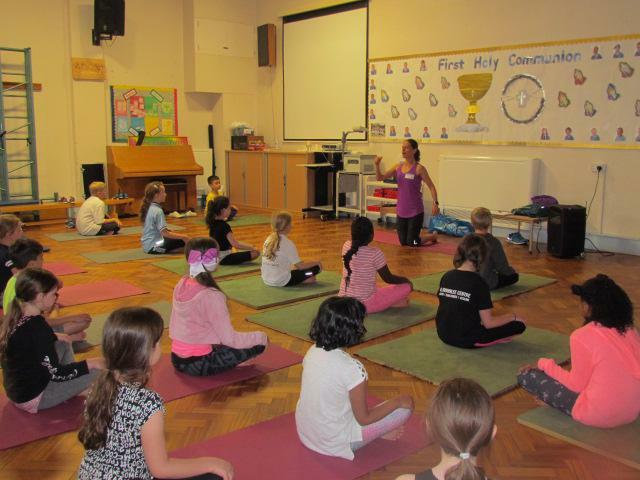 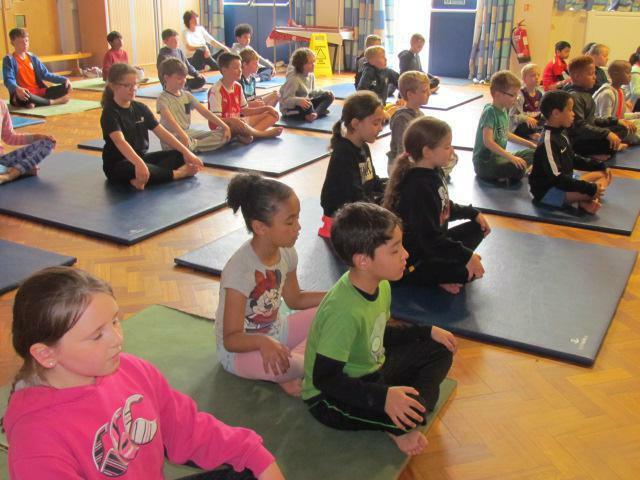 Yoga, led by Liz Woods was a real hit! 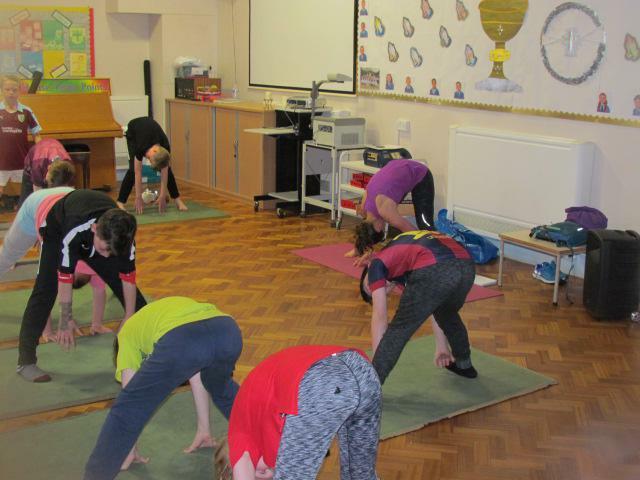 It was extremely funny watching staff and students alike trying to master the 'tree' balance and then begin to sway! 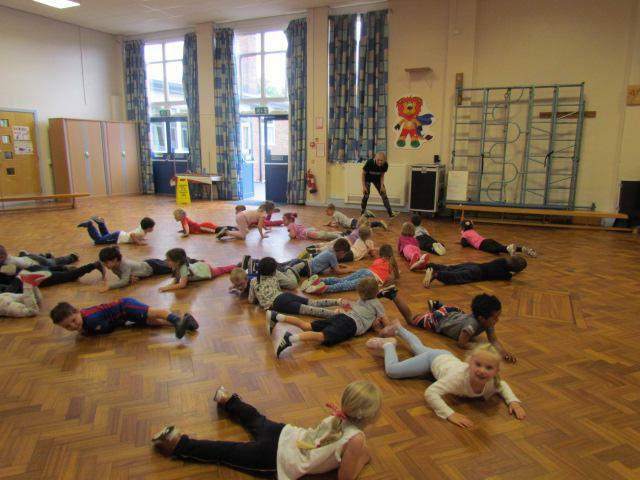 Funky Break Dance with Phil B Boy captured the pupil's enthusiasm as he demonstrated the 'head spin' and the ' helicopter' moves. 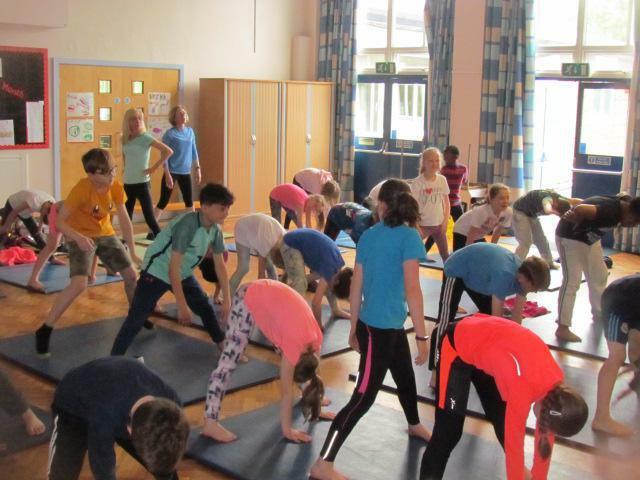 A huge thank you to David Lloyd Centre and all the sports coaches/instructors that have come into St. Paul's and given up their time to make this week such a fun and action packed time for our pupils, we truly do appreciate it.